In the swirl of misconceptions, misunderstandings, and general confusion surrounding the fields of parapsychology and psychic activity, most people have no idea how to make distinctions between different types of psychic abilities. Wait a minute, you say, I didn’t even know there were different types! You’re in the same boat as most everyone else who has a basic understanding of psychic reading and activity. Little does the general public know, it’s not all tarot cards and psychic phone reading — There are sharply defined distinctions between everything from the obvious (tarot reading and telepathy) to the surprising (clairaudience, clairsentience, and clairvoyance). First, let’s discuss what defines psychic ability in the first place! Extra-sensory perception (ESP), prophesies of the future, and a “sixth sense” could all be defined under the blanket term “psychic ability”. 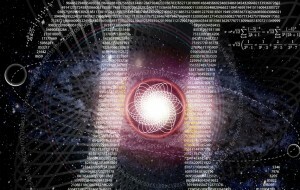 But where does psychic ability come from? Actually, no one really knows – not even psychic readers. People who claim to have psychic abilities describe a sense of just “having it” without having any conception of how it got there. Most say that it is part of their regular consciousness, and that they simply “know” or “feel” things before, during, or after they happen – despite being unable to explain how. Though parapsychology has been heavily criticized, scrutinized, and stigmatized, the truth is that as much evidence points towards its veracity as against it. 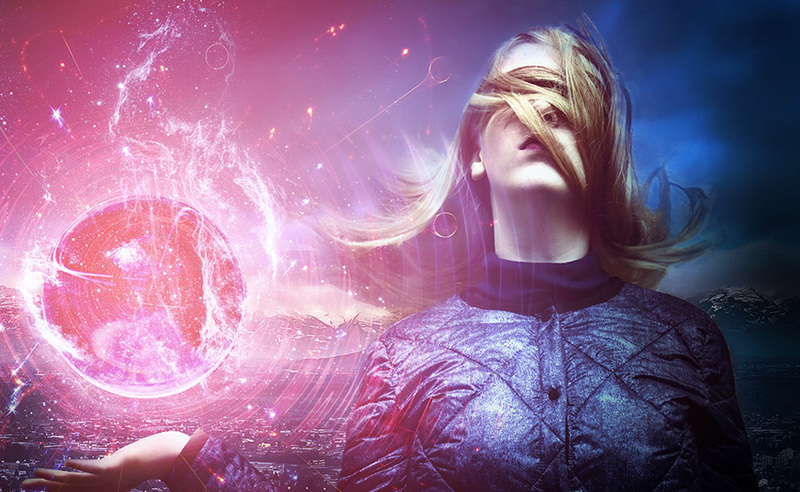 So what are some of the different types of psychic abilities? To begin with, there is the art of “channeling,” which is defined as the ability to receive and transmit information from another external consciousness while in a decidedly altered state of mind. Though each incident varies in intensity and resulting activity, many share the same basic traits: a semi-trance like state and the appearance of an outer entity expressing itself through the channeler. 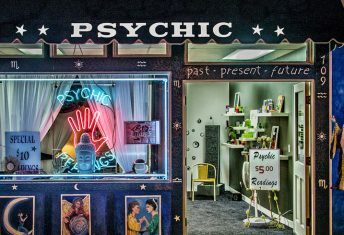 Many people have been able to obtain a psychic reading of another entity and consciously channel that entity – but professional parapsychologists don’t recommend trying it until you’ve been well-trained and prepared. Three more (related) types of psychic ability are clairaudience, clairsentience, and clairvoyance. Clairaudience is generally defined as the ability to hear or sense sounds that cannot be perceived by a non-psychic person. Clairsentience is another type of extrasensory perception in that clairsentient people can sense past, present, or future events through “sensing” them, though non-clairsentient people cannot perceive them. Clairvoyance is a synonym for extrasensory perception – any knowledge or consciousness of an event outside of seeing, hearing, tasting, touching, or smelling it. 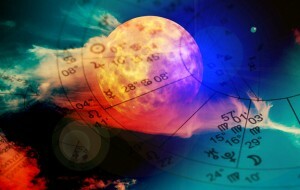 Divination is another often-misunderstood type of psychic ability. 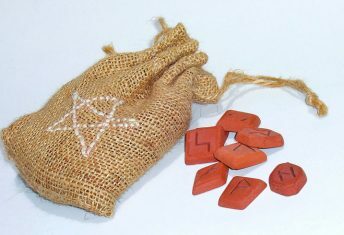 Divination is the act of making prophesies or predictions through the practice of occult arts. Contrary to popular belief, this is different from intuition – which is defined as the ability to perceive or act based on “just knowing” that it’s the right thing to do. 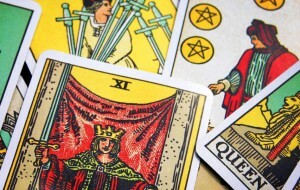 Tarot Cards and tarot reading is a form of divination. Although the mainstream ideas of divination and intuition have been tweaked to seem like anyone can tap into this psychic energy field, the truth is that only a few people take the time to hone and develop their extrasensory perception skills. What’s the difference between psychometry and psychokinesis? Well, psychometry is defined as the ability to glean information about an object by obtaining physical contact with the object. Good examples of this are seen in countless movies. Envision it: The hero touches a book and, upon contact, is filled with images of its previous user and the fate that befell him or her. Psychokinesis is the ability to move objects through willing it or thinking it. Practice Precognition: The easiest way to test your precognitive powers is to actually “test” yourself in real time and see how accurate you are. Lots of people THINK they think, see and feel things before they happen, but very few people actually write down and record those things and then compare that against what happens later. A quick example? I had a thought of an old friend I hadn’t spoken to in about a year earlier today, and thought about sending him an email about a work opportunity I read about online. The impulse passed, and I quickly forgot about it. An hour later, he sent me a text message asking how things were going. Pretty crazy, right? Writing down these experiences as they happen, and then looking for a pattern later, is a great way of seeing “synchronic ties” that are very powerful, and quite persuasive. Documenting Your Dreams: Dreams are the window to a wild and wonderful world that most of us only see when we sleep. I believe that dreams are often inherently psychic and precognitive in nature, and I’ve had many powerful experiences where this has been proven to me beyond a shadow of a doubt. Writing down and documenting your dreams is a great way of channeling the insights, information and INTUITION that we all have deep down into your everyday life (and of course, seeing how accurate your intuitive dreams are as well!). 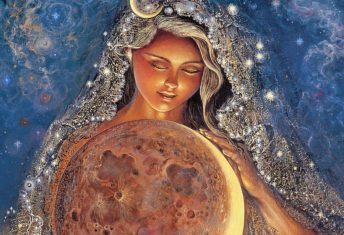 Speak to Other Psychics: Most psychics have a special “sense” about the intuitive abilities of others who share the same gift. Much the way that playing tennis against a player who is your equal (or preferably better) will improve your game…so TOO will interacting in an intuitive energetic exchange with others who have honed and developed their own psychic skills to the professional level.